I’ve heard a lot of 2016 food predictions. Superchef Dave Chang says the mighty mung bean “will begin its reign of terror on menus everywhere.” Mother Jones predicts it’s the year of the cricket. While you look out for cricket tacos, I’ll focus on the 11 trends I’m most excited about. Those taking comfort food to an entirely new level include Milktooth in Indianapolis, where F&W Best New Chef Jonathan Brooks has a penchant for pickling turnips in Kool-Aid; Rebel in Denver, where it’s watermelon that gets pickled in Kool-Aid; and The Rookery in Juneau, where the mac and cheese is topped with crushed Cheez-Its (genius). A handful of breweries are making food that’s as good as their beer. Small Brewpub in Dallas serves dishes like beef heart ravioli with whipped goat's milk; Ponysaurus in Durham, North Carolina, has $1-per-scoop snacks like dried okra; and Surly Brewing Co. in Minneapolis makes tamales with squash mole. 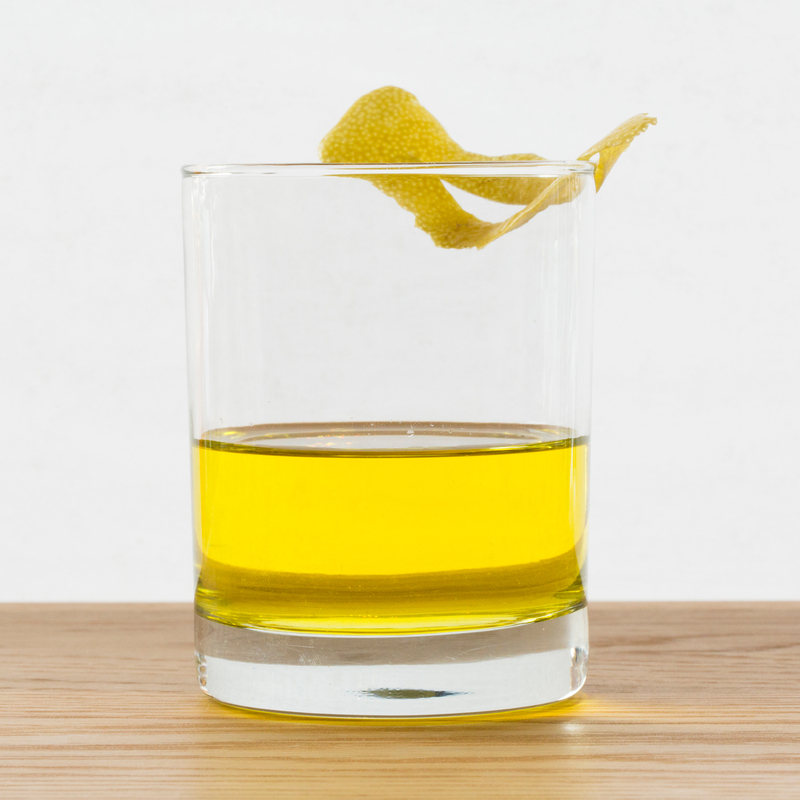 For Manhattan’s brand-new Momofuku Nishi, bartender extraordinaire John deBary created low-proof drinks that will still leave you wanting wine with dinner (and won’t make you too wasted to eat). These include a Blood Orange Daiquiri made with sochu; the Shironegro, mixed with vermouth; and a superb, not-too-sweet limoncello slushie that also makes a great after-dinner drink. Honey wins the sweetener of the moment prize; bee pollen is reported to have even more health benefits (it apparently can ward off colds and improve skin tone). Where: Popovers with bee pollen at St. Dinette in St. Paul, Minnesota; a milk and honey dessert sprinkled with bee pollen at Eleven Madison Park in New York City; honey tart with bee pollen at Abe Fisher in Philadelphia. Now that the FDA has found out that a chemical in most standard pizza boxes might be toxic (yikes), there is more reason than ever to check out GreenBox, the eco-friendly box with a perforated top that can turn into plates. Burrata has become the Jennifer Lawrence of the restaurant cheese world—it’s ubiquitous and invariably a highlight. You can find the cream-filled mozzarella anchoring cheese boards from San Francisco (at Les Clos and Union Larder) to Boston (Select Oyster Bar features a burrata made in Vermont) to Chicago (at The Lunatic, The Lover & The Poet burrata is tossed into pasta just before serving). Manhattan-based genius pastry chef Dominique Ansel even uses burrata to make soft-serve ice cream. It’s hard to keep track of all the places in the U.S. where you can eat and drink like you’re in the USSR. Masha & the Bear in Brooklyn serves classic Russian comfort food and infused vodka on tap; there’s also plenty of vodka and zakuski (appetizer) platters at Kachka in Portland, Oregon; in Philly, the brewpub Crime & Punishment prepares borscht and little pelmeni (dumplings); and Sadelle’s in Manhattan has a super-deluxe caviar service, veal-stuffed pelmeni and iced horseradish vodka. Urban Outfitters is teaming up with star chefs Marc Vetri and Michael Symon; Whole Foods hired former Momofuku chef Tien Ho to upgrade its in-store dining; and Jean-Georges Vongerichten is opening yet another restaurant, the vegetable-centric ABCV, at Manhattan’s ABC Carpet & Home. Some people know it as celtuce; others call it Chinese lettuce. At Mission Chinese Food in NYC, Angela Dimayuga adds the long-stalked lettuce to sautéed celery with hazelnut oil. “It’s got the gentle flavor of gem lettuce hearts, but it’s also got crunch. It’s like the new water chestnut for stir-fries; it stands on its own but absorbs flavor too,” she says. Dimayuga also loves it because it’s inexpensive and you can find it in any Asian grocery store. Where else: sautéed mushrooms, carrots and celtuce at Pine & Crane in L.A.; smoked sturgeon with pickled celtuce at Crane & Turtle in Washington, D.C. Chefs are adopting that old cucina povera trick of using the scorched flour left over in communal ovens after baking bread. Where: toasted flour cavatelli with fennel sausage and chile at Manhattan’s Corkbuzz Union Square; stracci di grano arso with broccoli rabe at Chicago’s Quartino; grano arso rigatoni at Faro in Brooklyn.